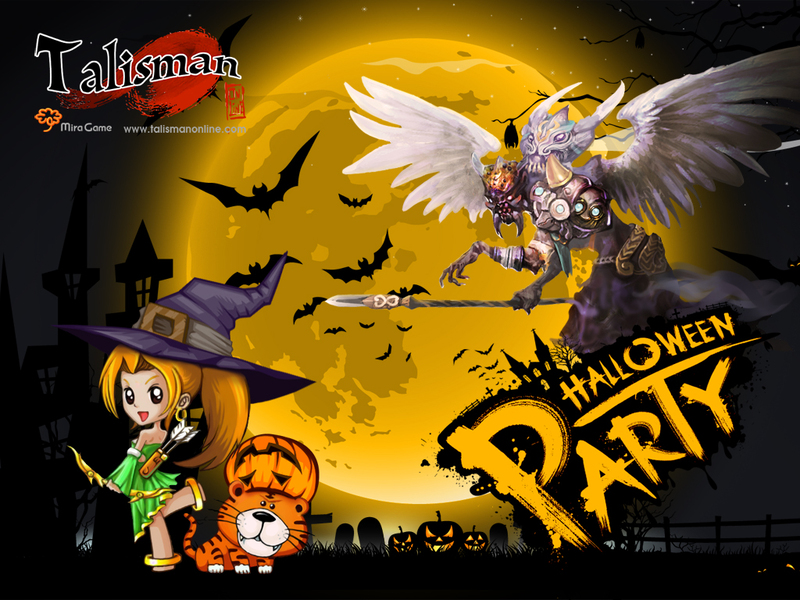 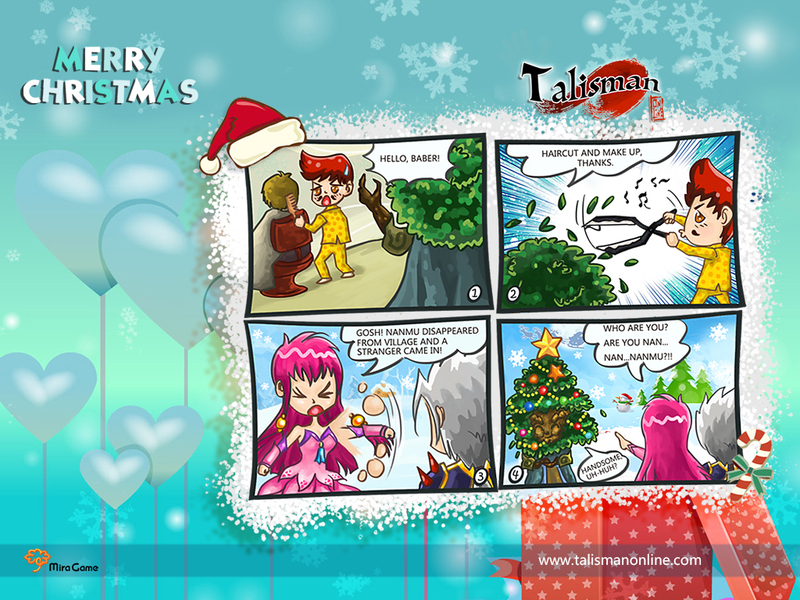 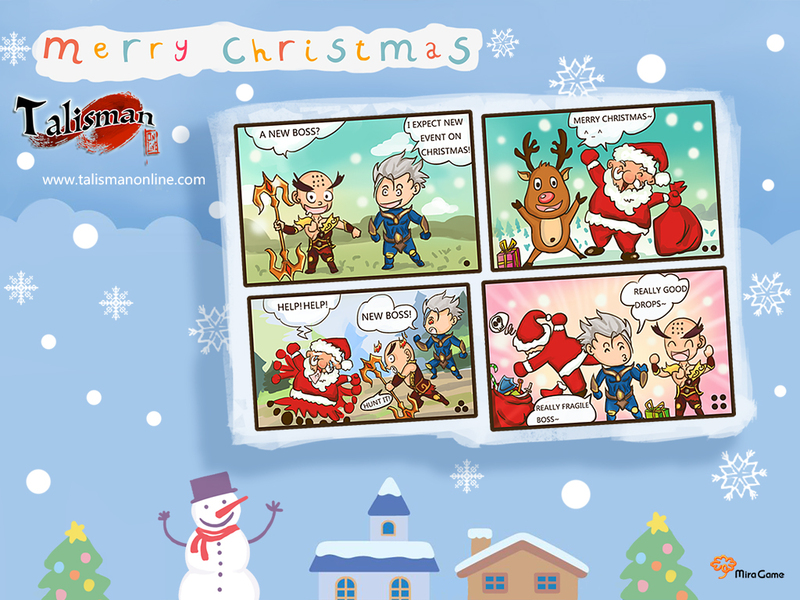 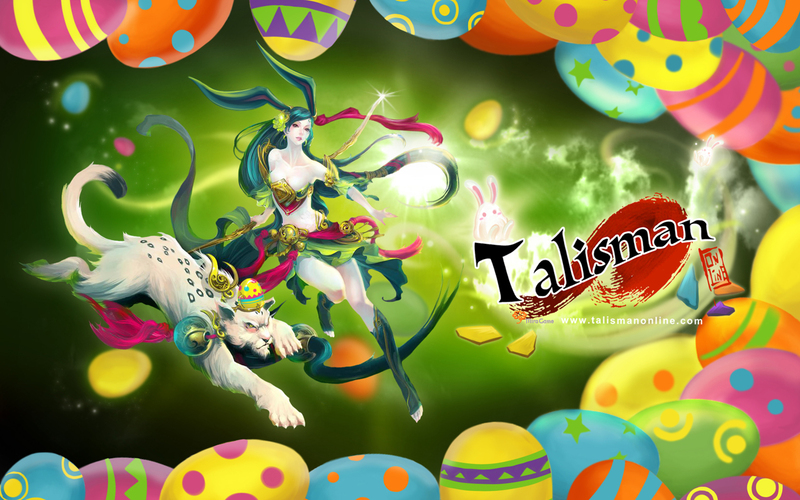 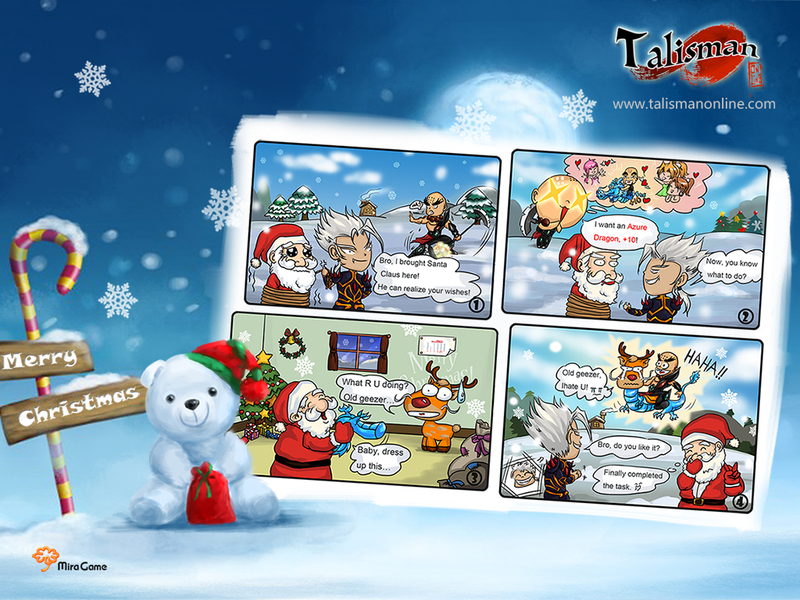 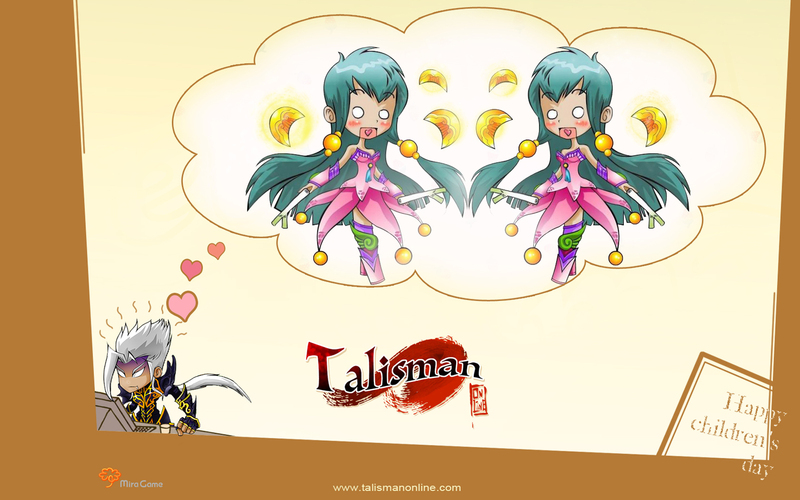 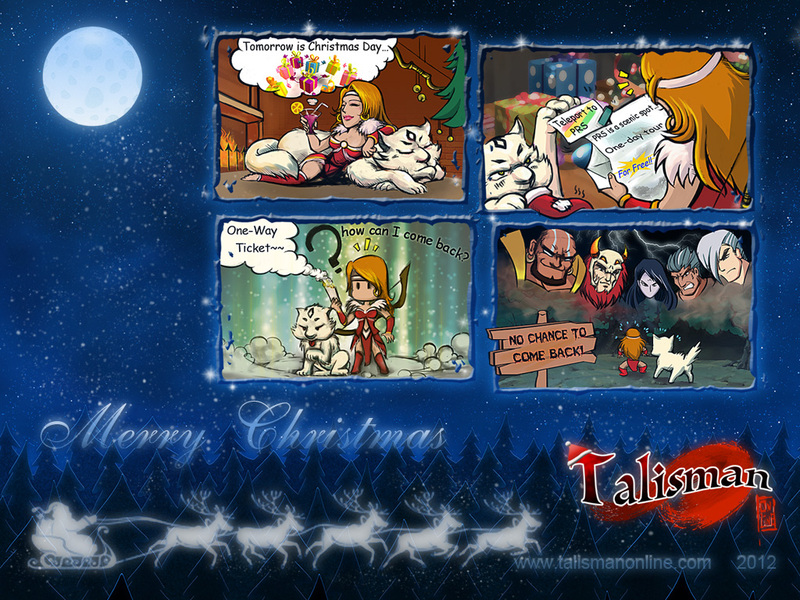 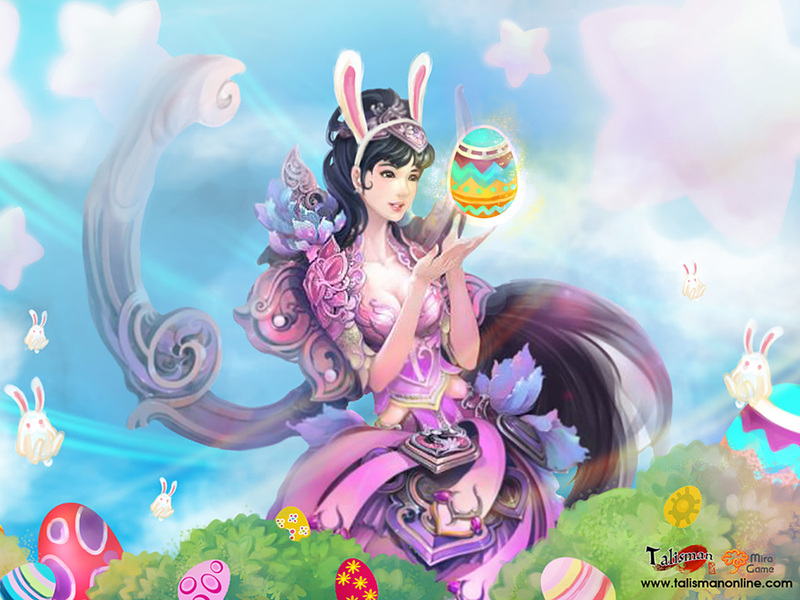 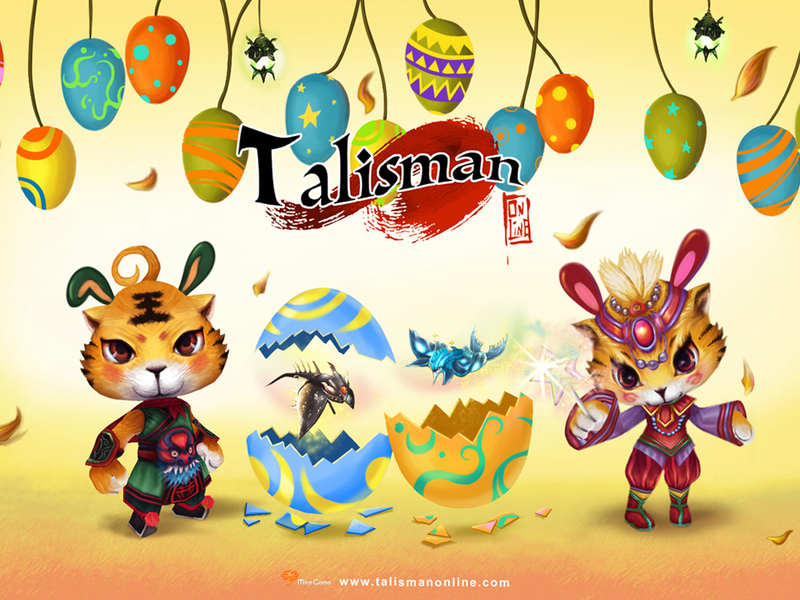 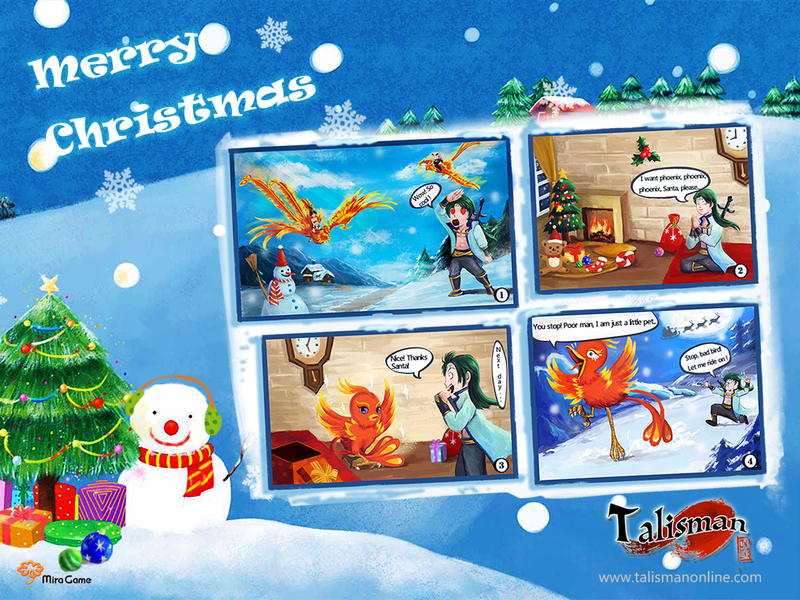 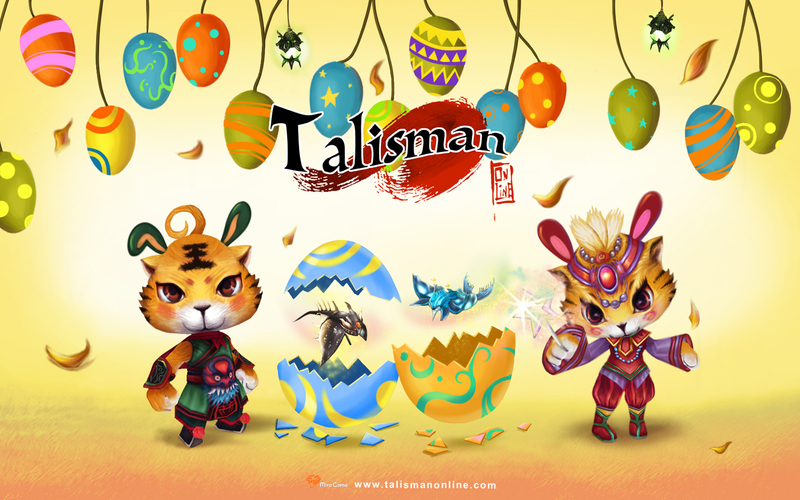 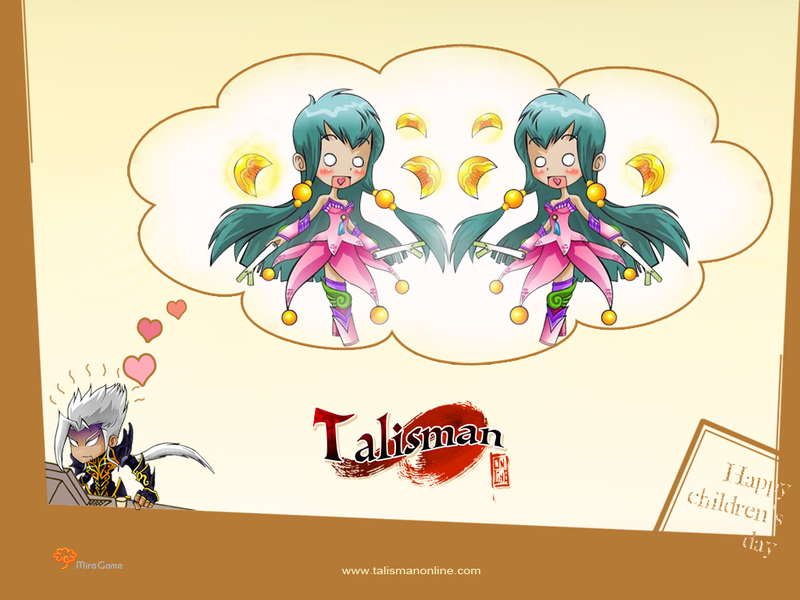 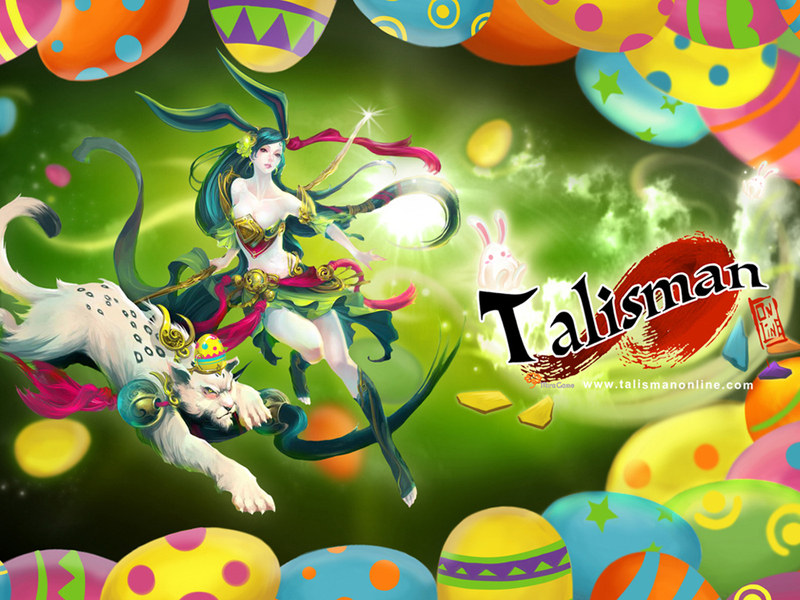 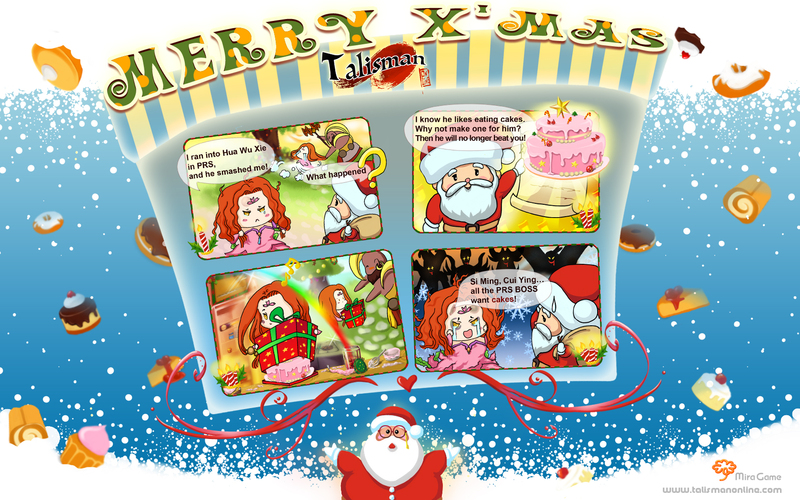 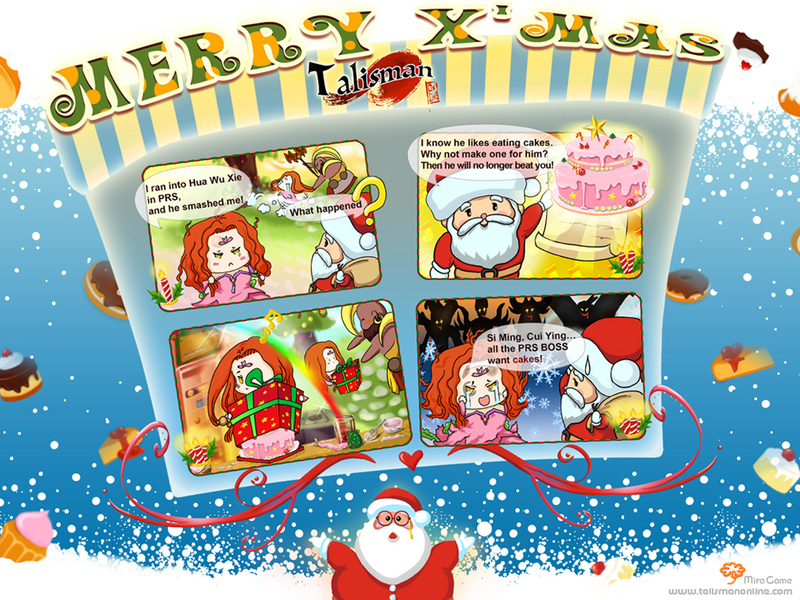 Welcome to Talisman Online Wallpapers Zone! 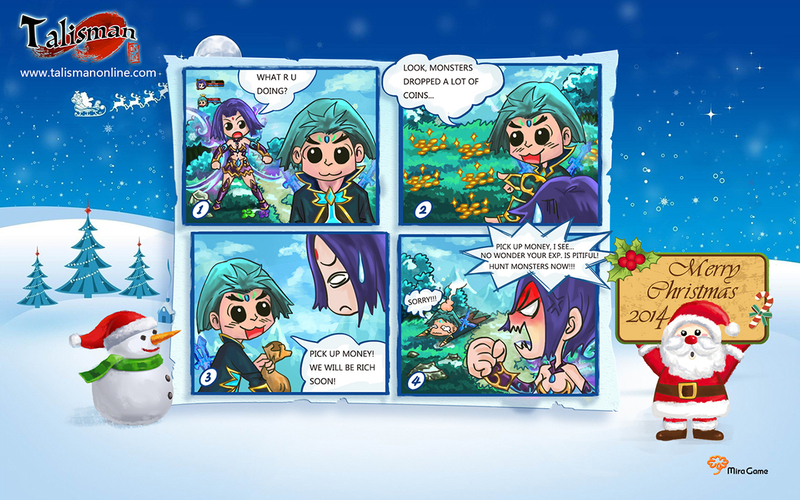 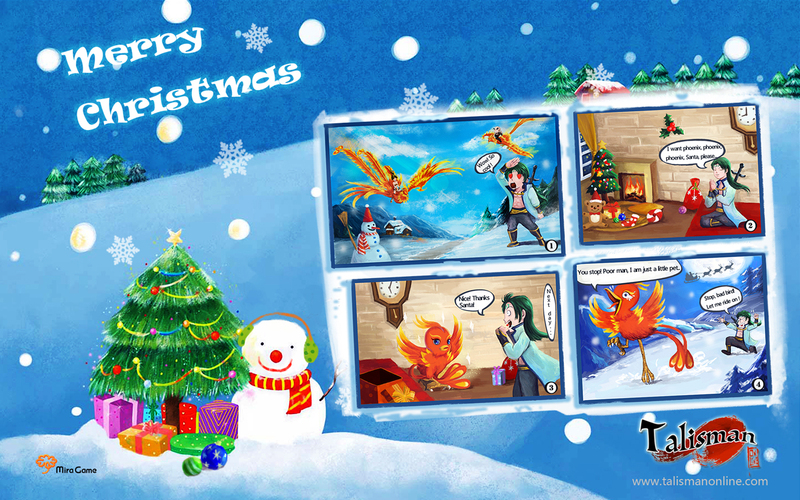 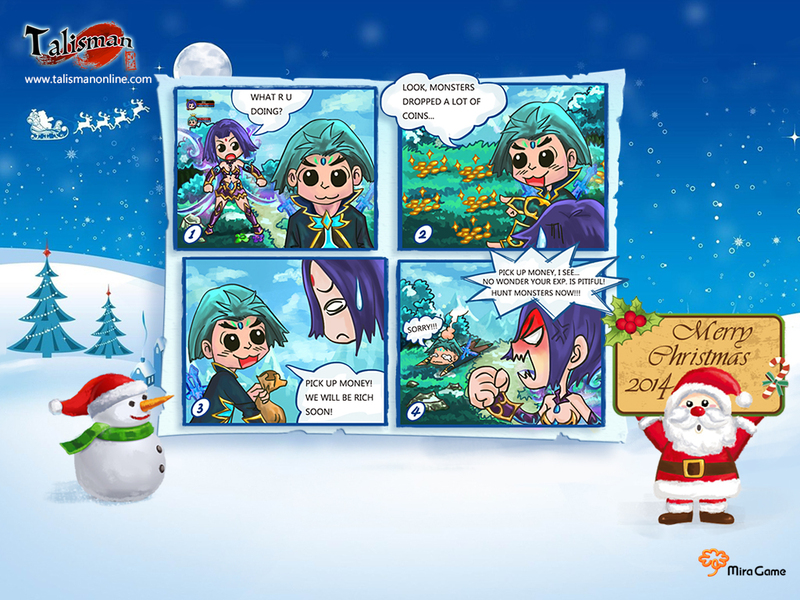 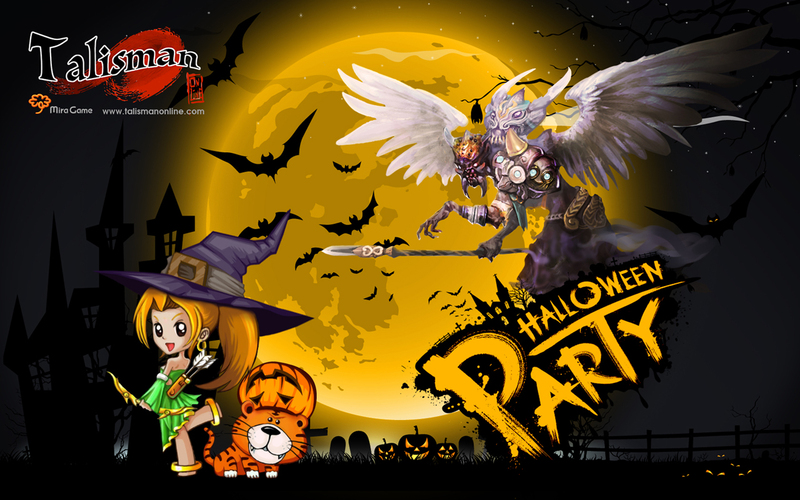 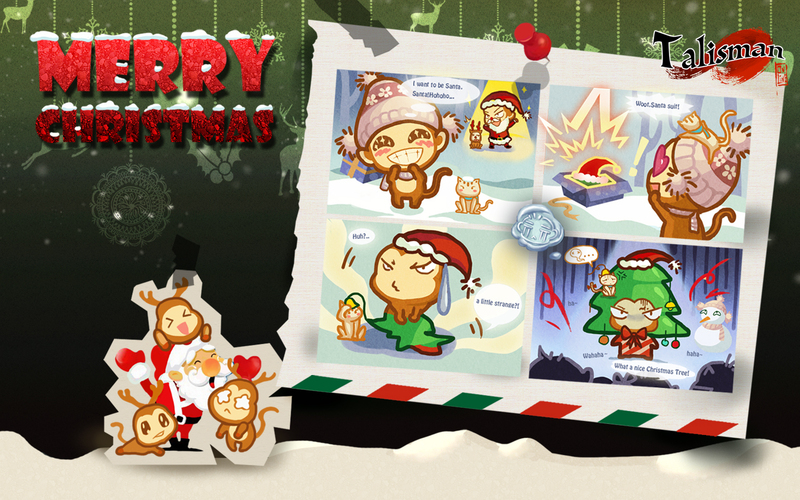 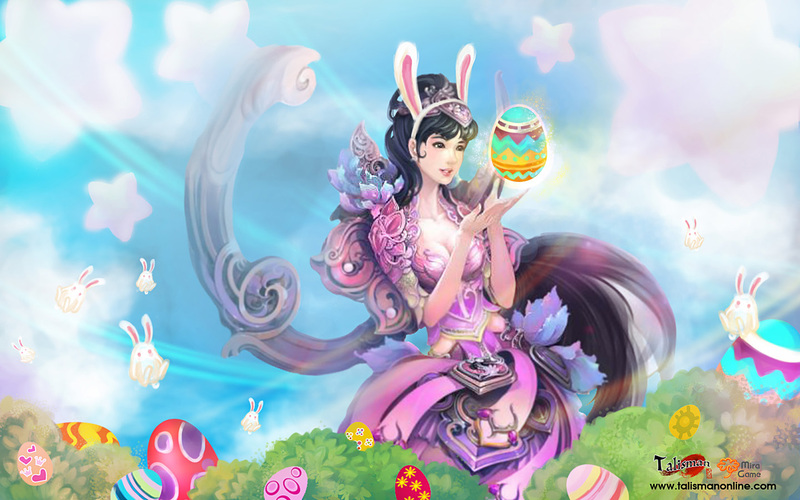 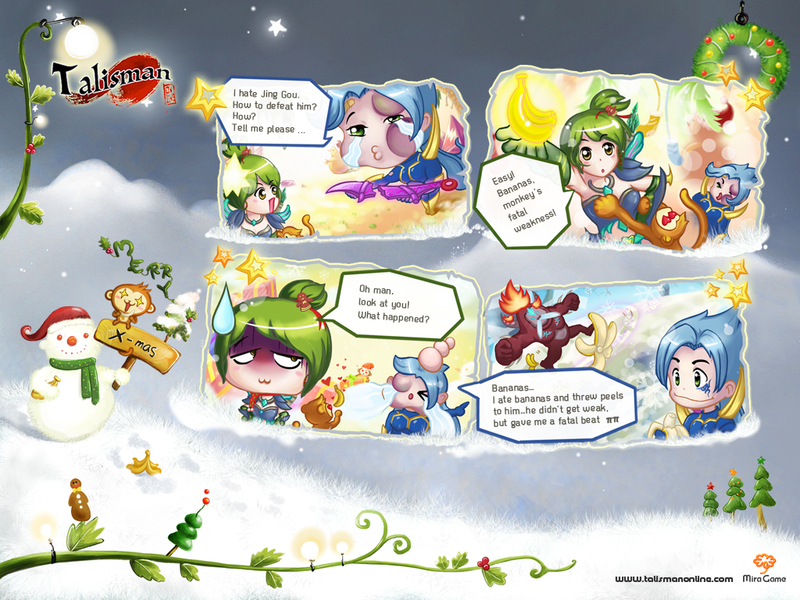 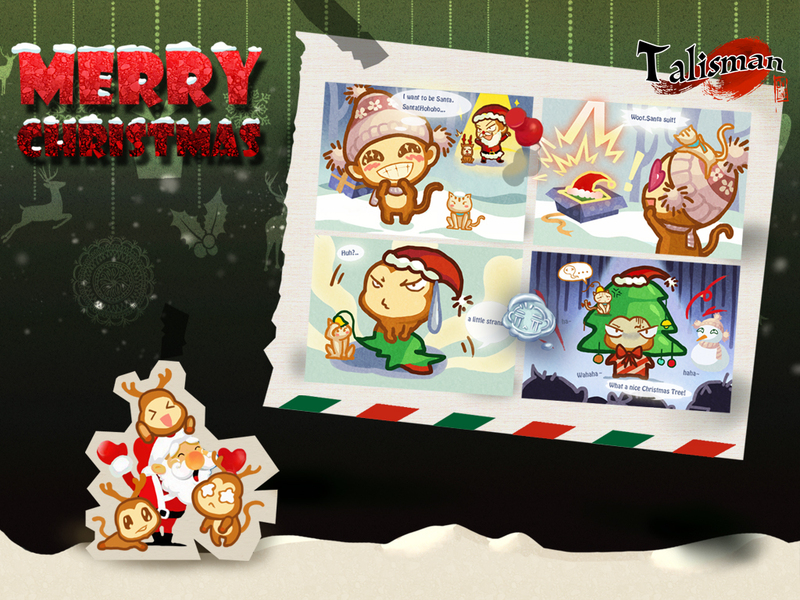 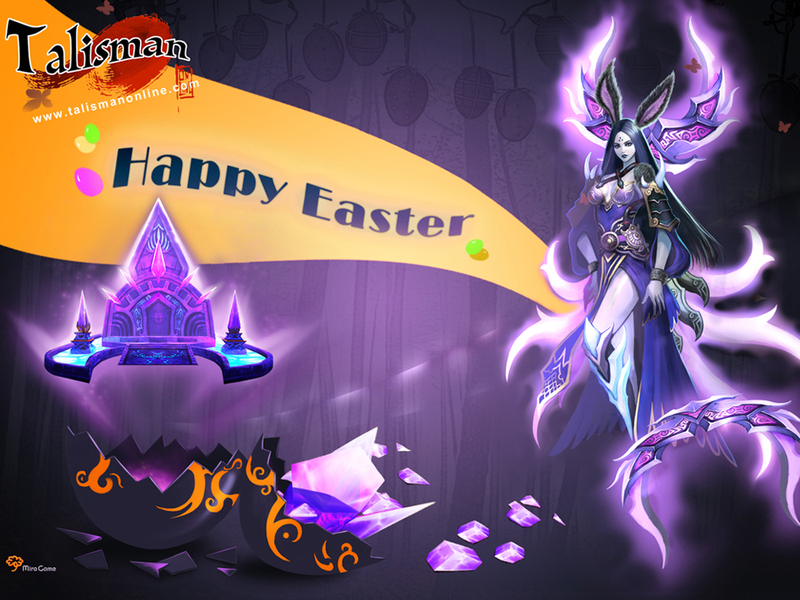 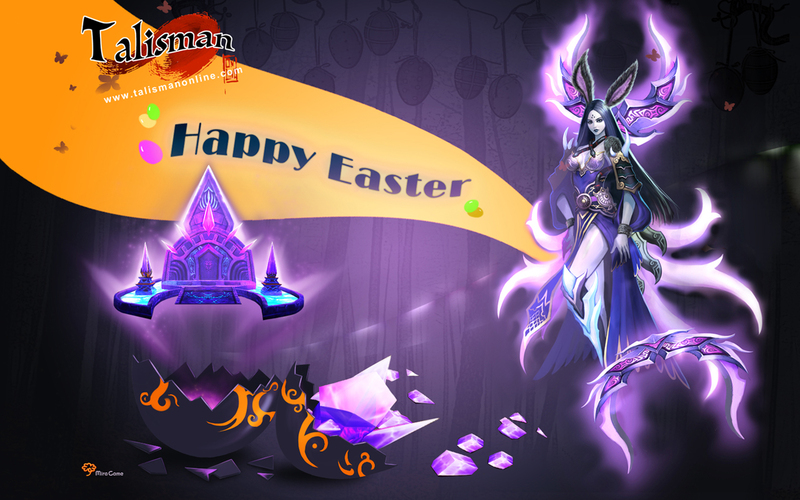 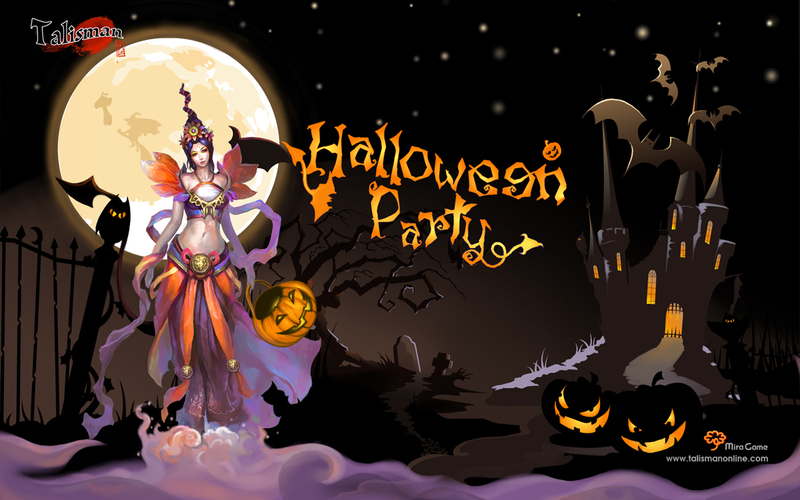 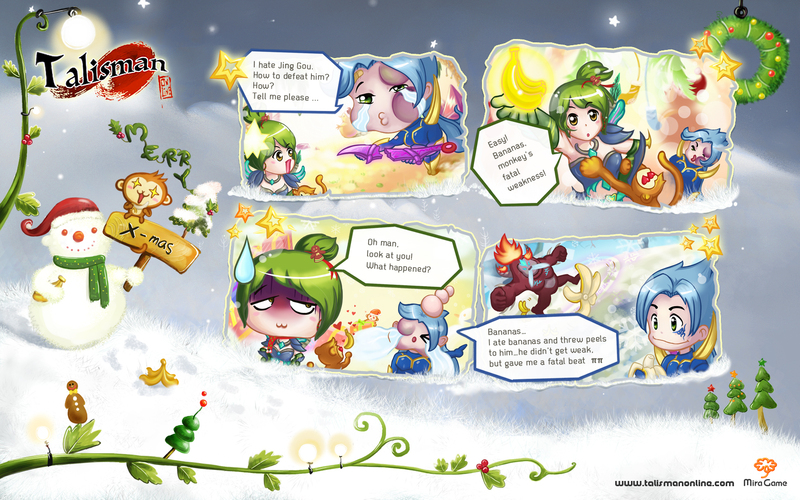 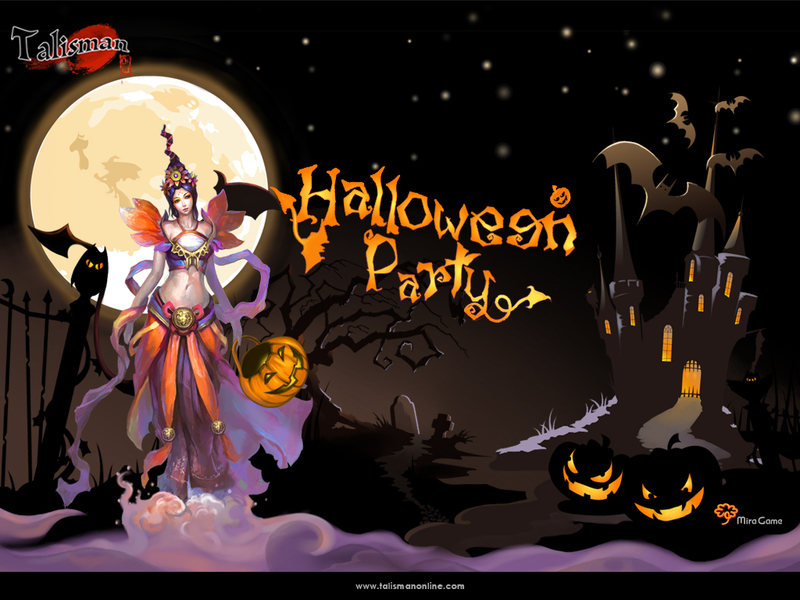 All the wallpapers displayed in this page are officially designed and presented by Miracle Castle and Mira Game. 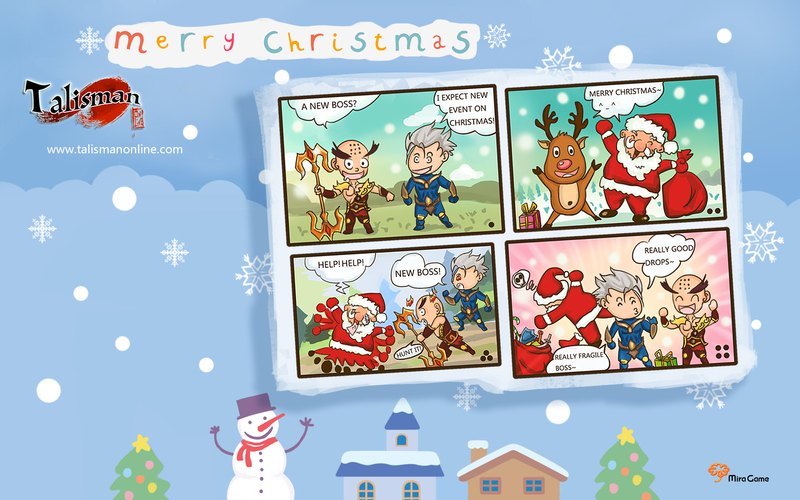 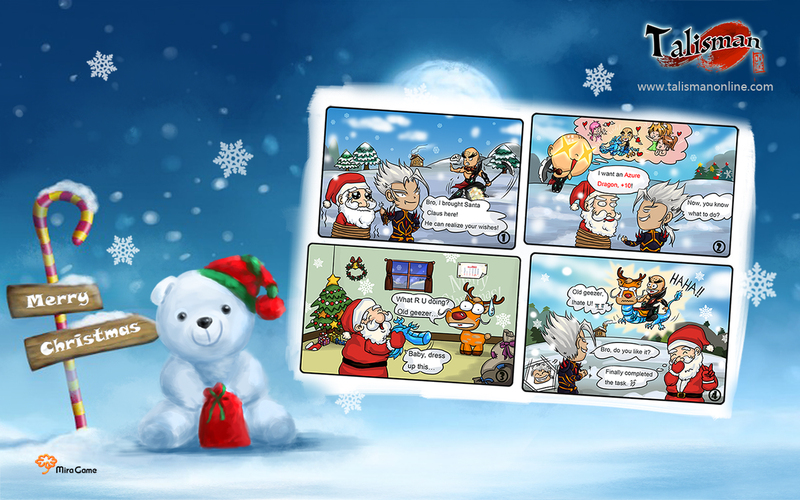 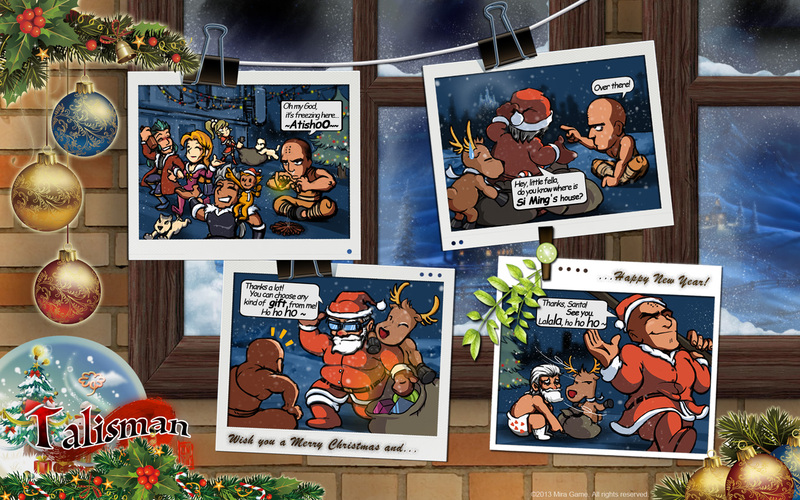 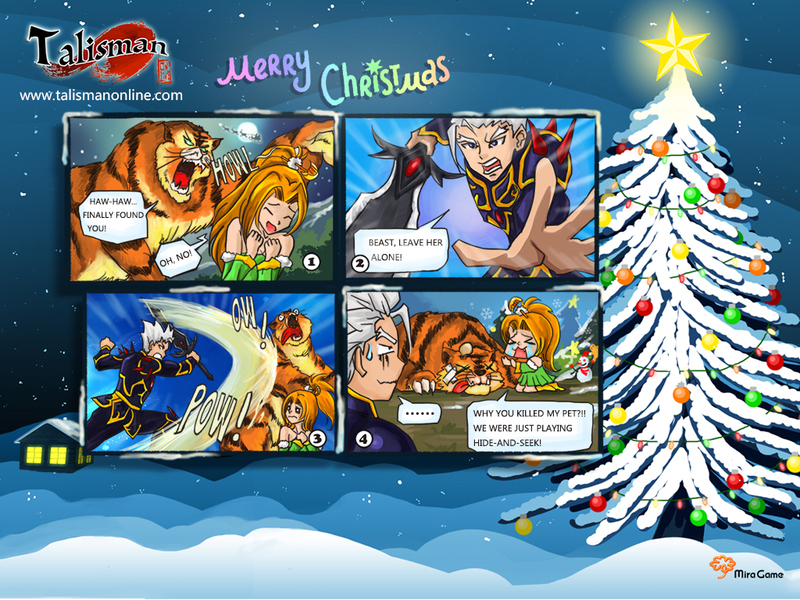 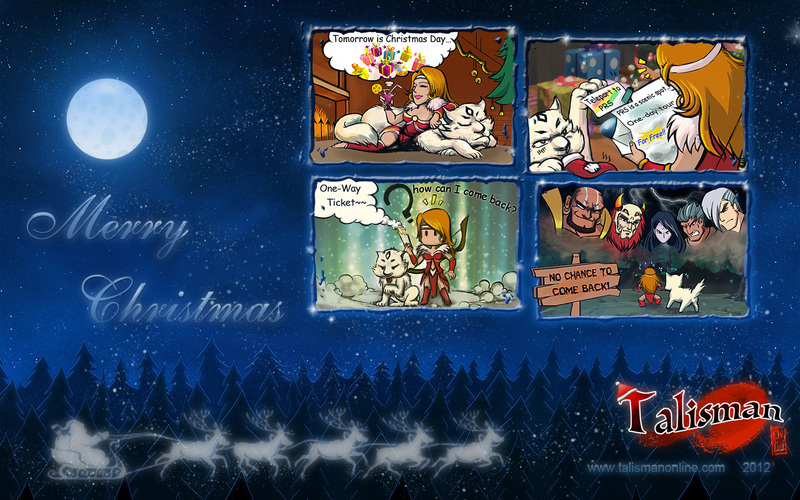 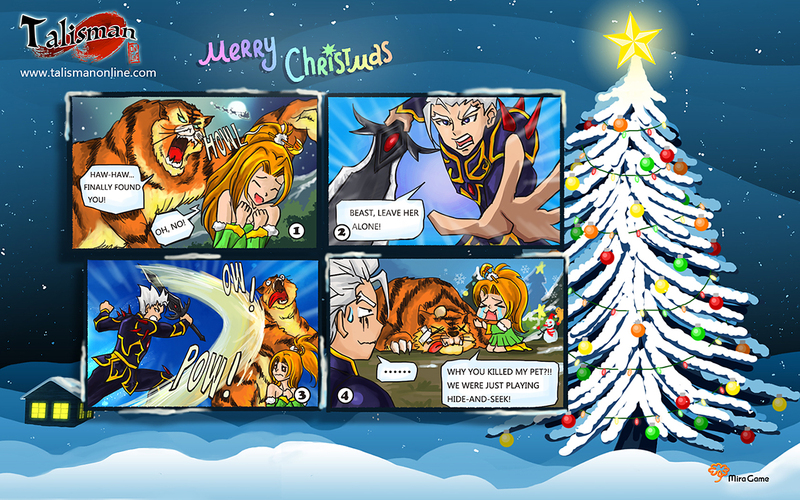 Simply choose your favorite one and set as your desktop!